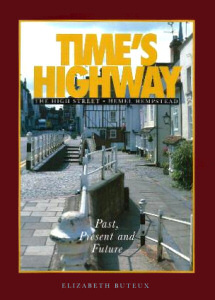 The Grovehill Chronicle is an independently produced book about the history of Grovehill, Hemel Hempstead. Published by Ruth Clinch in 2010 the Grovehill Chronicle catalogues the history of Grovehill from 500,000 BC, through the arrival of the Romans in 43AD and the Industrial Revolution up to the present date. The book also covers personal memories and anecdotes about life in Grovehill over the last 100 years. The book contains several images from Peter Wagon; including Picotts End Mill, Grove Farm Stables and on the cover Grovehill House, which was demolished in the late 1960s. 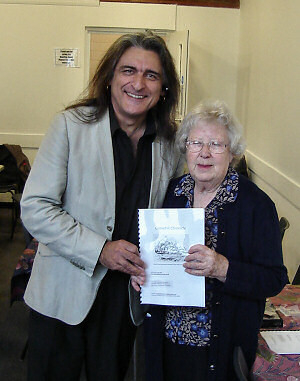 The book is now (November 2010) on sale and can be purchased from Grovehill Community Centre and Martins Newsagents in Henry Wells Square, price £6. More details from www.grovehillchronicle.co.uk. All profits from the sale of the book will go to the Dacorum Emergency Night Shelter, DENS. of Ruth's book: Grovehill Chronicle. 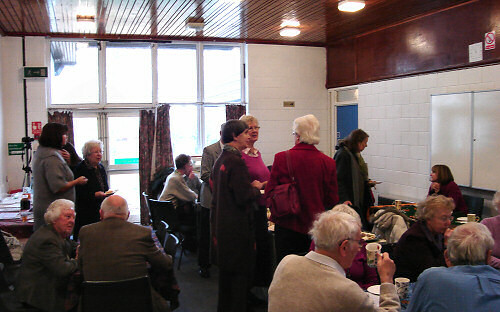 Grovehill Community Centre for Ruth's book launch.